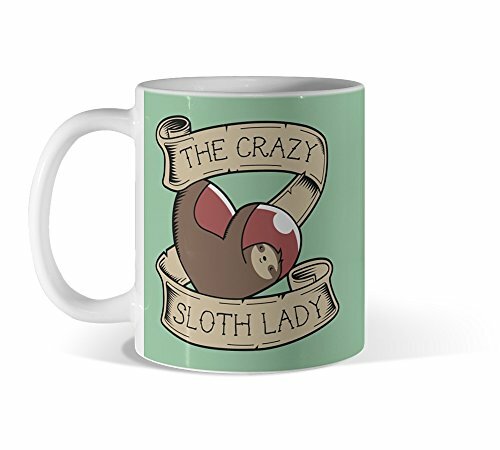 View cart “Chilled Out Sloth Mug” has been added to your cart. 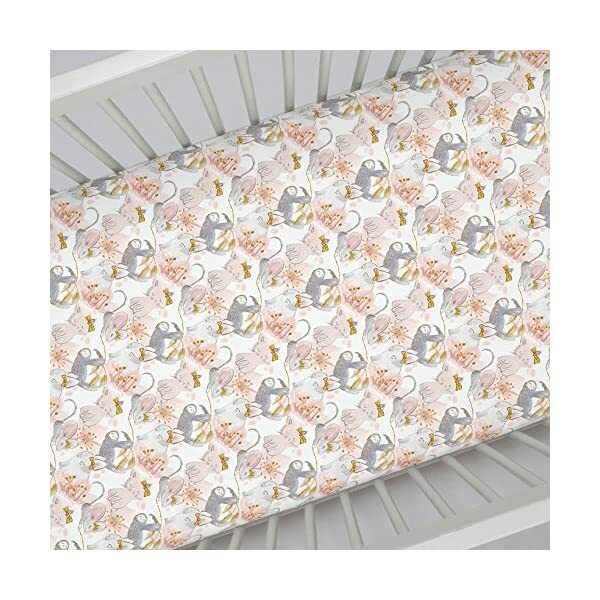 ORGANIC 100% COTTON, SUPER SOFT – Carousel Designs crib sheets are made with 100% certified organic cotton fibers, which are printed in the USA with certified organic inks. 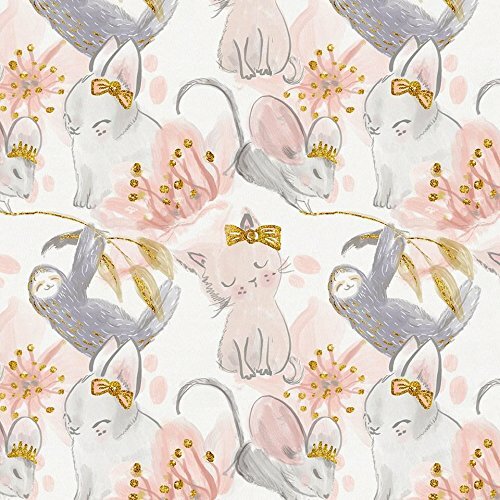 Both the cotton and the inks are third party GOTS (Global Organic Textile Standard) certified. 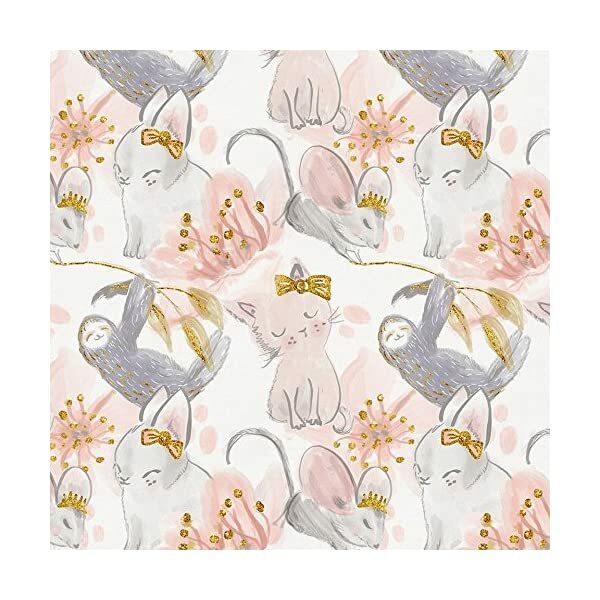 Each crib sheet is a woven 200 thread count fabric that is perfect for your baby girl or baby boy. 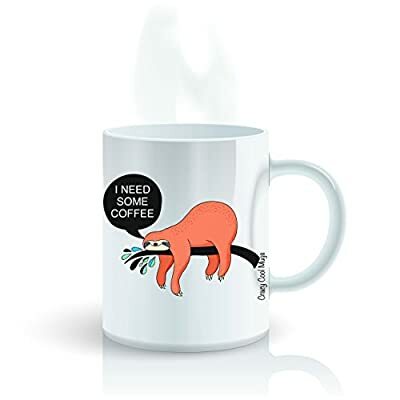 MADE IN THE USA – Carousel Designs makes all of its products right here in the USA. 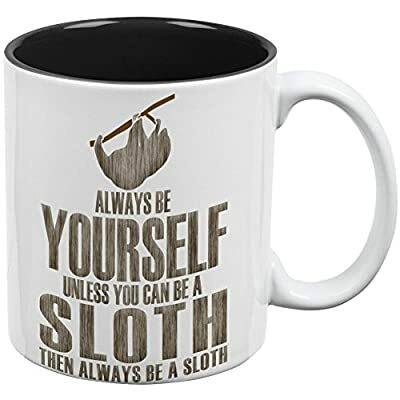 This guarantees the products you use for your precious baby are of the highest quality and because we ship directly to you it is at a price that can’t be beat. You will not find another crib sheet of this quality and price made in the USA! 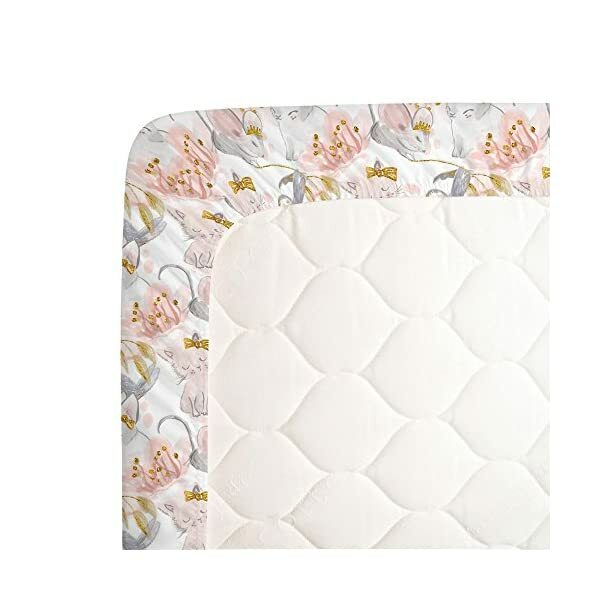 FITS STANDARD CRIB MATTRESSES PERFECTLY – Every sheet is expertly sewn with deep pockets and elastic all the way around to hug your baby’s mattress securely. 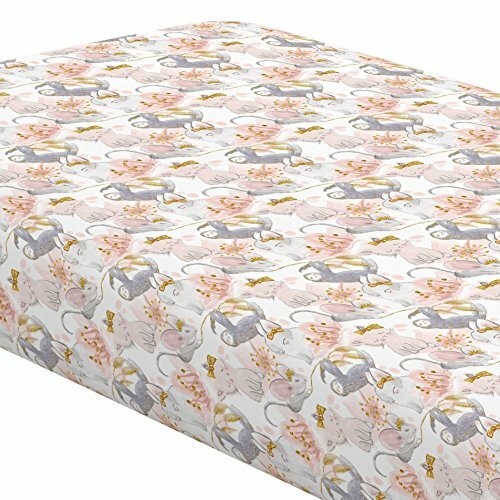 Our fitted crib sheets are made for standard crib and toddler bed mattresses measuring 28″ x 52″. With thousands of customers since 1988 you can count on this being the best crib sheet you’ll own! 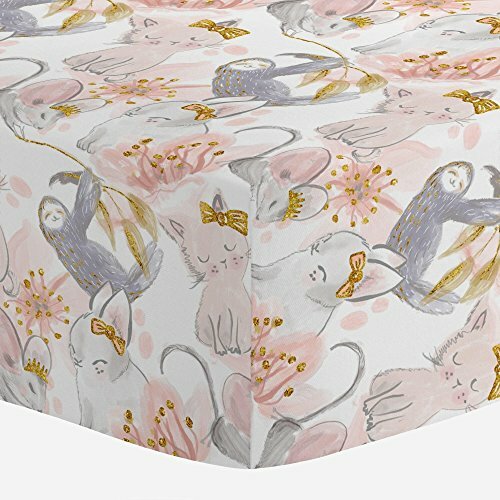 Crib sheet in Pink and Gray Sloth. 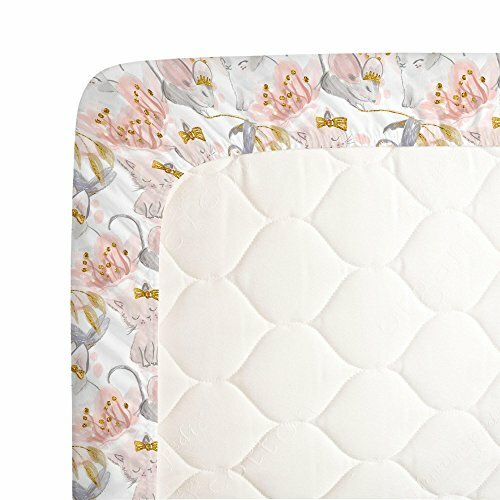 Our fitted crib sheets feature deep pockets and have elastic all the way around the edges to hug mattresses securely. 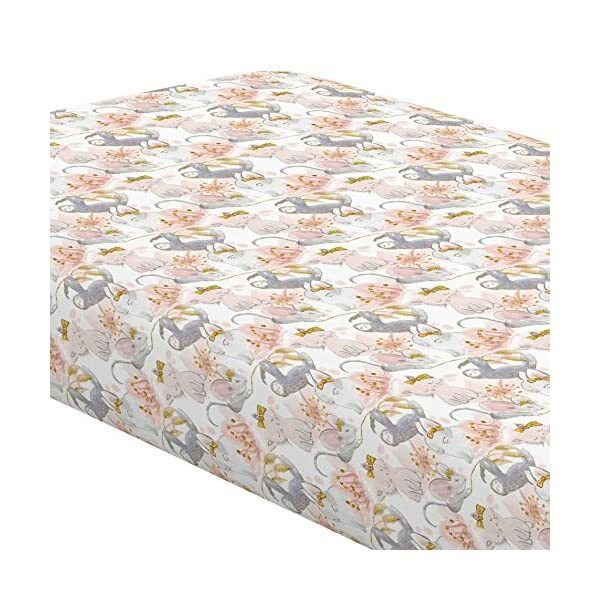 Fits standard crib mattresses, measuring approximately 28″ x 52″. MACHINE WASHABLE AND VERY DURABLE – We have been making crib sheets for almost 30 years and we know how many washes they go through! Our sheets are guaranteed to last through multiple washes while maintaining their luxurious feel. Make sure to wash your crib sheet before use to ensure the best fit and softness for baby. 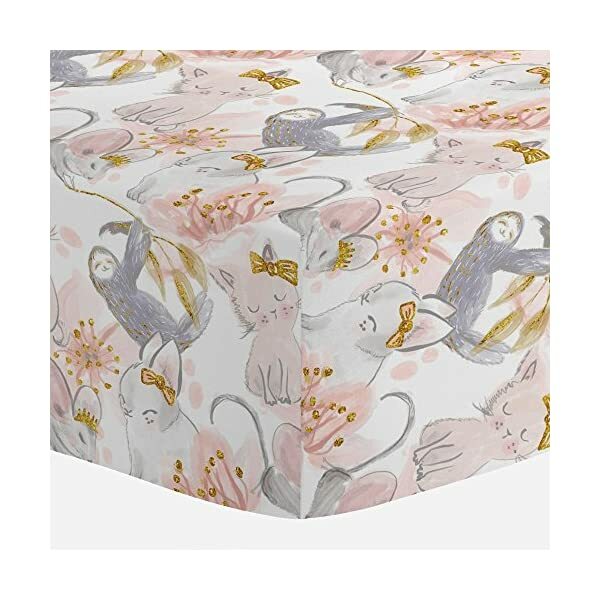 PERFECT GIFT FOR BABY – Moms love Carousel Designs products and especially our fitted crib sheets. 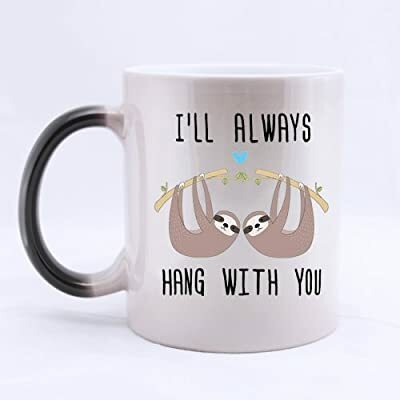 Whether you’re giving a gift from a baby registry or looking for something to give at a baby shower, Carousel Designs makes the highest quality baby bedding and nursery decor all here in the USA. 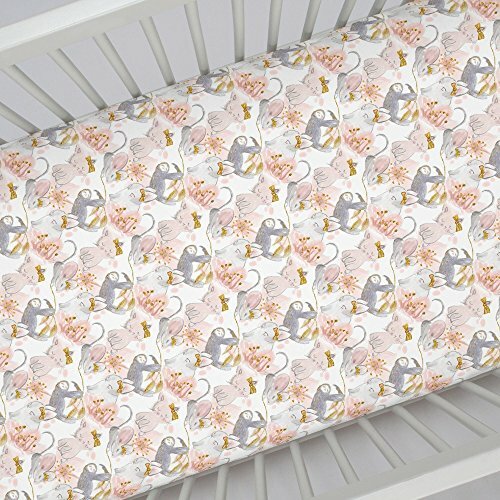 Specifically, our personalized and custom crib sheets have been known to be the hit of many baby showers.